Authentication through a trust center refers to the certified identification of the communicating parties in an electronic transaction. Authentication with certificates is more powerful and consequently safer. Especially when certificates are stored in media (USB token), certification can only be completed with the specific media, which cannot be copied. The use of certificates also provides irrefutable information on the identity of the entity trying to become authenticated. There is no need to centrally manage user names and passwords, since the application does not require any further metadata. If you recall a certificate, authentication with this certificate is automatically disabled in all systems. 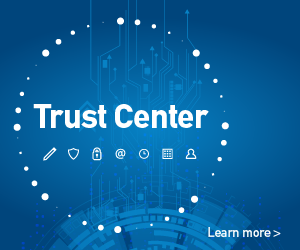 Byte’s Trust Center includes such certificates that ensure the unique identity of the user through 2-factor authentication, using a USB token certified per the required security standards.